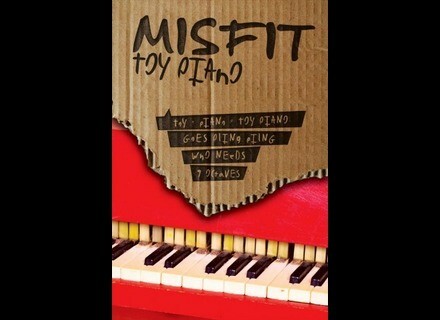 Misfit Toy Piano, Virtual Acoustic Piano from 8dio in the Misfit series. 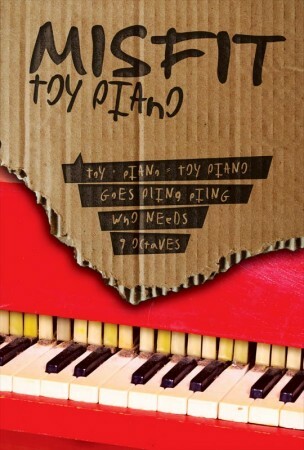 8Dio has released Misfit Toy Piano, a collection of twisted toy piano sounds for Kontakt. The collection includes 15 deep-samples instruments for a total of over 2500 samples with velocity layers and round robins. Also included is 8Dio's Chaos 3.0 FX system which features an arpeggiator, a dual stereo delay and two different types of custom convolution reverbs as well as EQ, Bitcrusher, Distortion and many other effects. Only available as a direct download, the Misfit Toy Piano collection requires the full version of Kontakt (v5.3 or above) and is priced $18. More details as welle as sound & video demos at 8Dio's website.